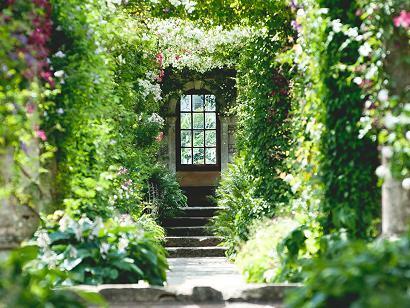 One of the greatest restored gardens in Britain open to the public today. Set in the beautiful Lavant valley in the glorious South Downs. 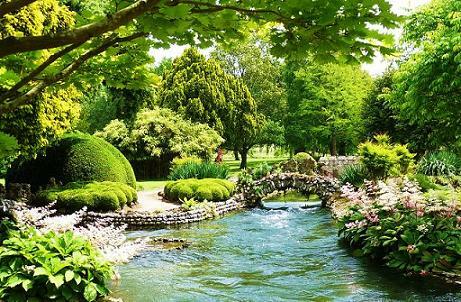 Explore the award-winning West Dean Gardens in West Sussex. 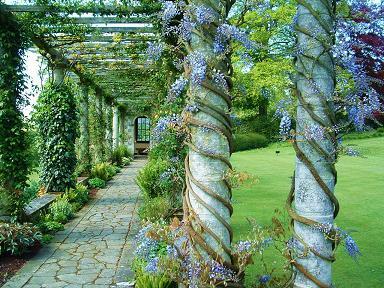 Look out for the 300 foot pergola designed by Harold Peto, beautifully dressed with clematis, roses and wisteria with underplantings including day lilies, ferns, lamium and geraniums. 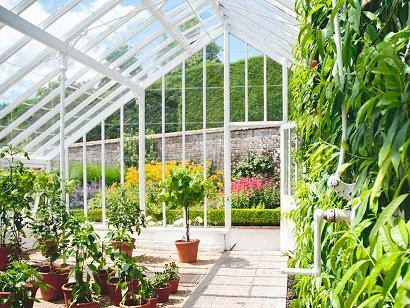 Admire the Sunken Garden, Walled Kitchen Garden and the 13 working Victorian Glasshouses. Follow the crystal clear waters of the stream garden bordered by flowering shrubs and bog loving flowers. There's plenty to see throughout the seasons and it's worth visiting several times a year. Outside the formal gardens there is extensive parkland with beautiful old trees and 2.5mile circular Arboretum walk. 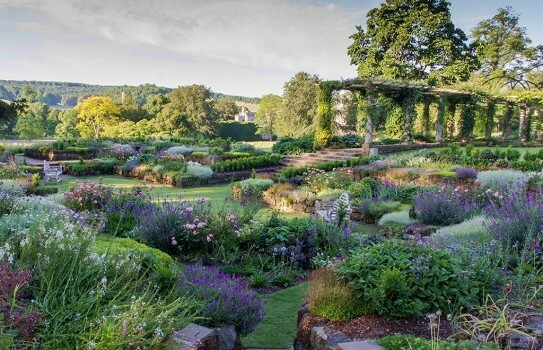 2019 West Dean Gardens - Open see Visit West Dean Gardens website for details of openings throughout the year including the many events. Visitor Centre with quality restaurant for lunches or afternoon tea, garden shop for unique gifts and plants. Disabled access.